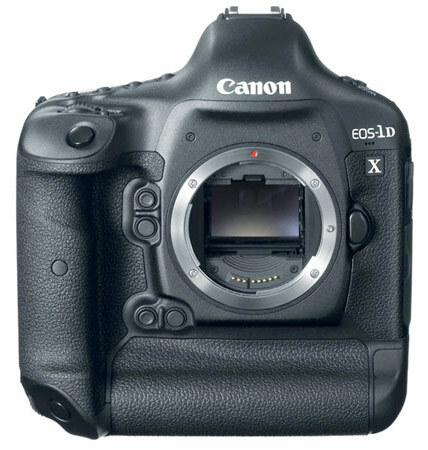 Canon has unveiled the latest update to their professional line of dSLR: the Canon EOS-1D X. This 18 megapixel full-frame camera is set to replace the Canon EOS-1D Mark IV. 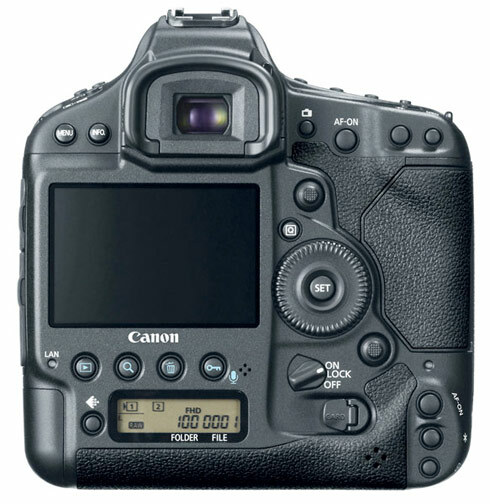 The last item in the spec sheet is a curious addition to the EOS-1D X as we’re used to tethering cameras to a computer via USB rather than a networking hub. Still, the Gigabit connection should be a boon for sports photographers or anyone else than can exploit high-speed connection. The estimated retail price for the body is $6,800 and it is expected to be released in March 2012.